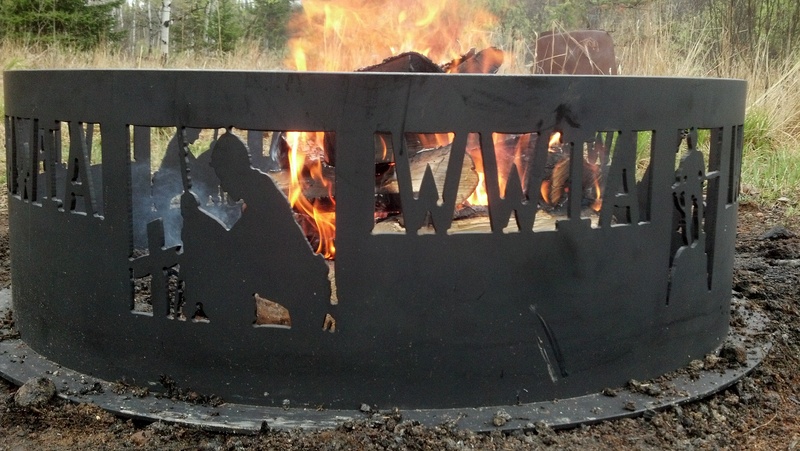 Located in the Northwoods of Wisconsin, Camp Hackett is the WWIA’s longest standing operational mission, dating back to 2007. 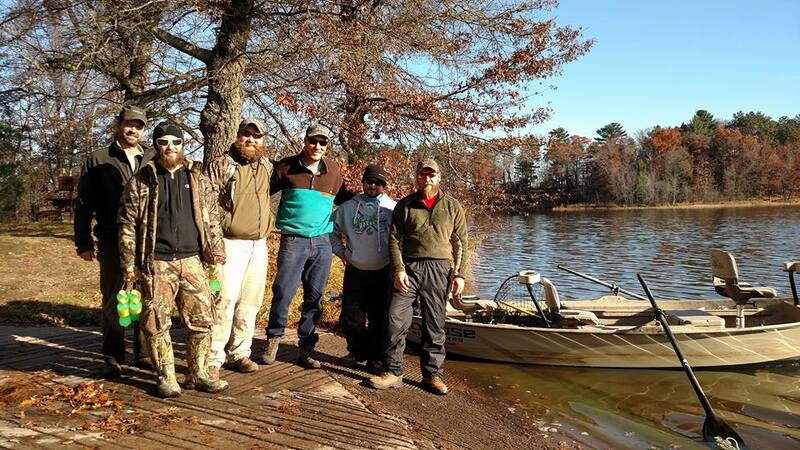 Consisting of 410 acres of private property (owned and operated by the WWIA), Camp Hackett is a sportsmen’s paradise. 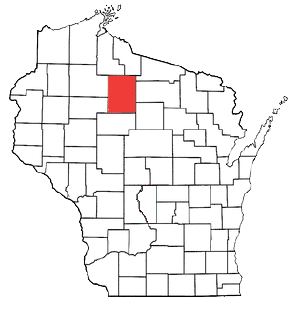 The property primarily consists of undeveloped wild forestland which is conveniently surrounded by other large parcels of similar private land holdings, with one exception — the entire eastern border of Camp Hackett abuts 570 acres of accessible and usable property which is owned by the State of Wisconsin. This additional large land-locked parcel essentially doubles the opportunities our Heroes can enjoy while pursuing outdoor sporting adventures. 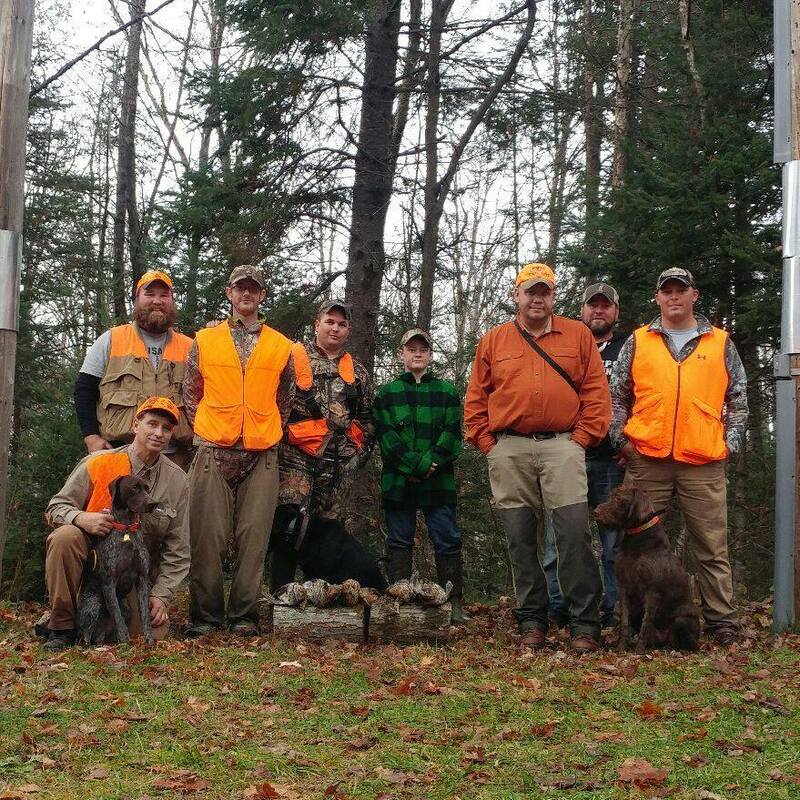 The Purple Heart recipients who attend Camp Hackett are afforded the opportunity to experience this vast and unique wilderness, which is teeming with wild game. 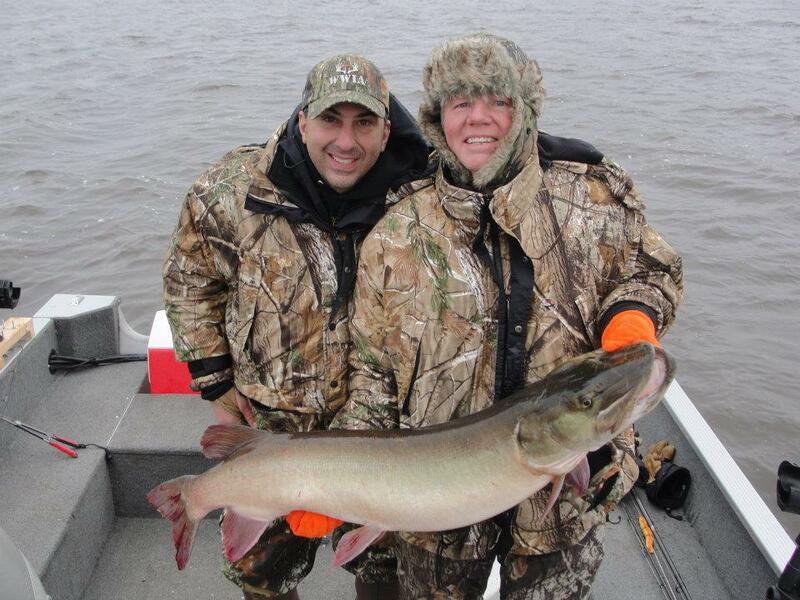 This magical place affords our Heroes the chance to pursue some of the most unique game and fish species from across North America. 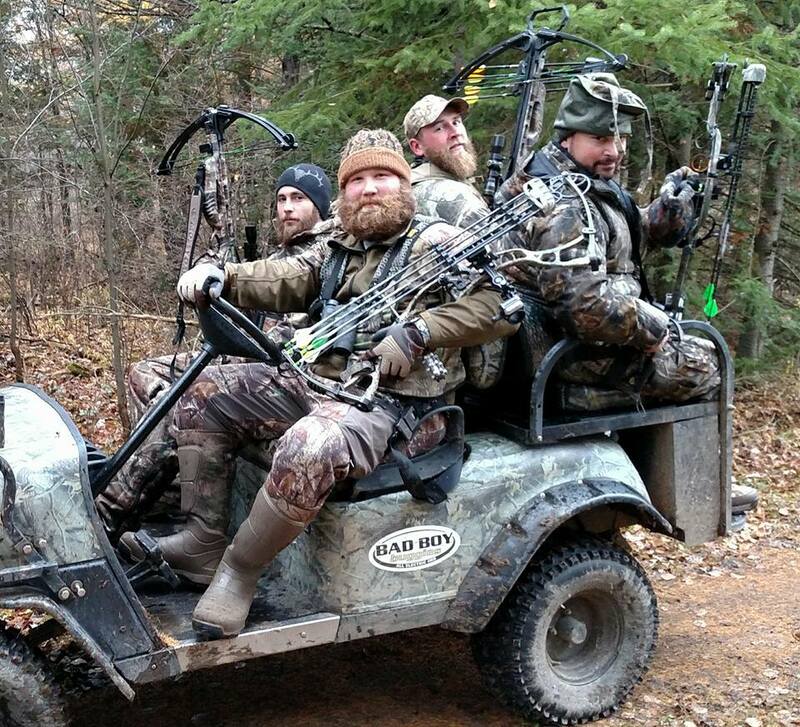 While at Camp Hackett, our Heroes hunt for trophy whitetail deer with bows and arrows; hunt for black bear; pursue wild and elusive ruffed grouse and woodcock; fish for the mighty freshwater musky; and enjoy Canadian goose hunting. The accommodations at Camp Hackett are fairly spartan, but highly adequate and appropriate. It is, in a strict and traditional sense, a “deer camp”. A well-insulated, externally heated and sturdy bunkhouse complete with a small kitchen, shower and commode serve as the centerpiece for story-telling, veteran bonding and a safe shelter for sleeping. Camp Hackett is “off-the-grid” and powered by a clean-burning generator that has been converted to propane versus being dependent of foreign oil. The future of this great camp is also very promising. 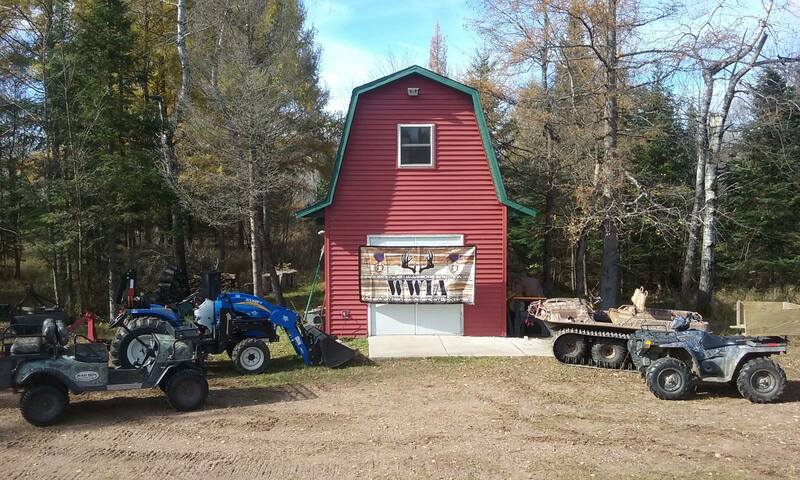 The WWIA enjoys a long-standing series of well-developed and meaningful bonds and relationships with great people and the Northwoods’ communities, especially those that reside in the town of Phillips, WI which is 20 miles southeast of Camp Hackett. Eventually, the WWIA will build an Americans with Disabilities Act (ADA) compliant lodge on this great property, transforming it into a year-round healing center for our combat wounded and their families.